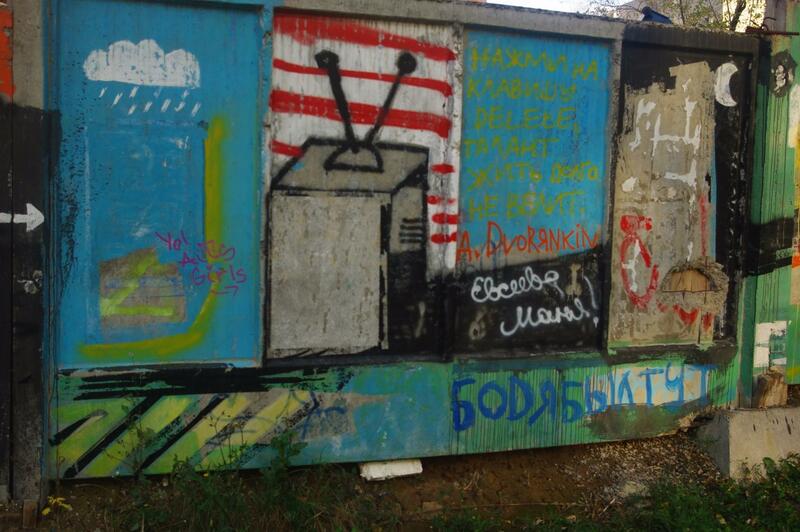 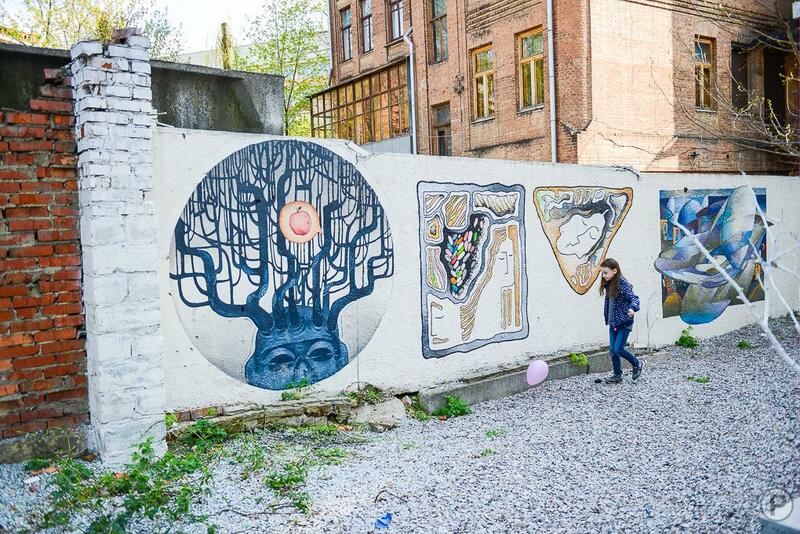 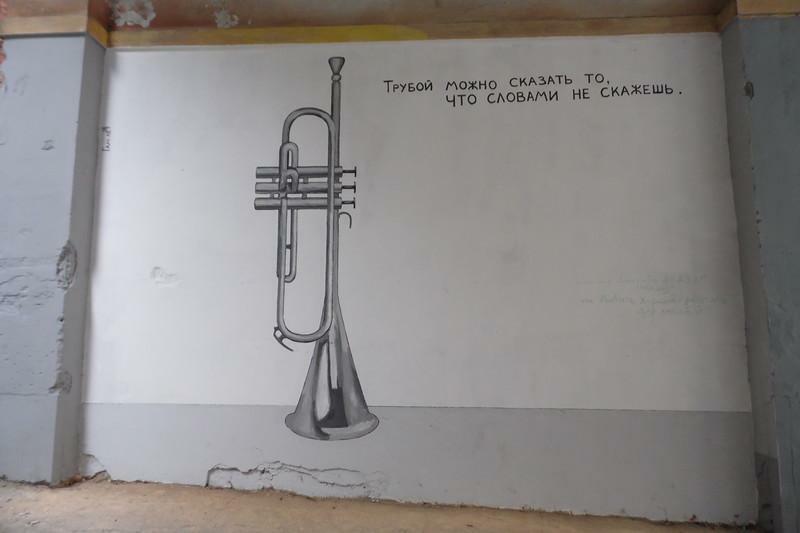 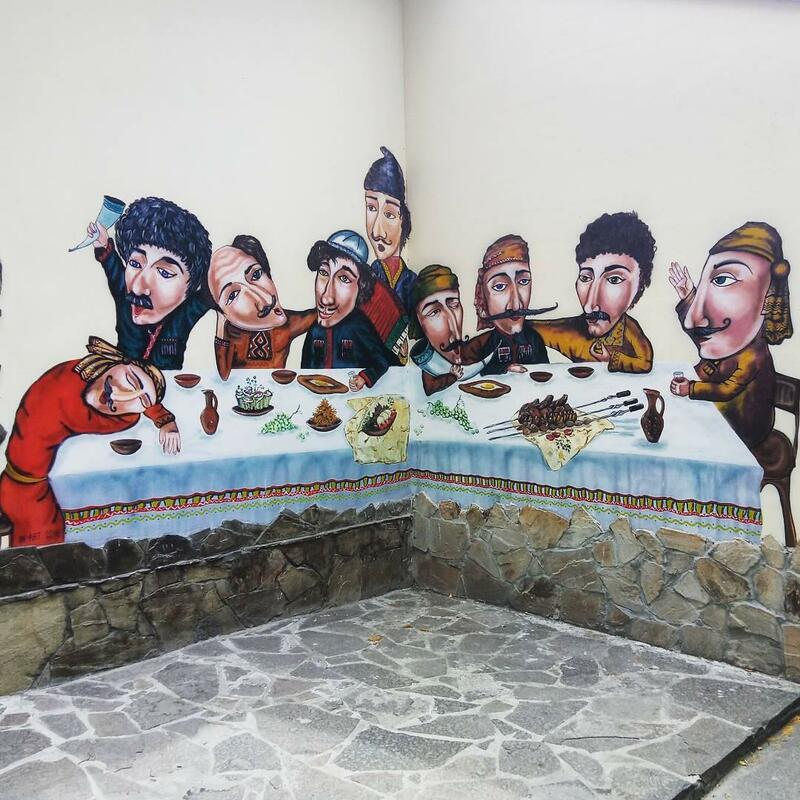 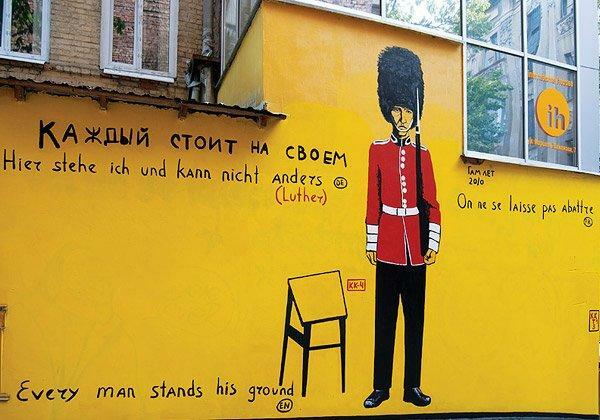 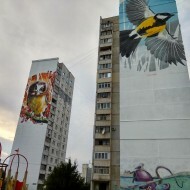 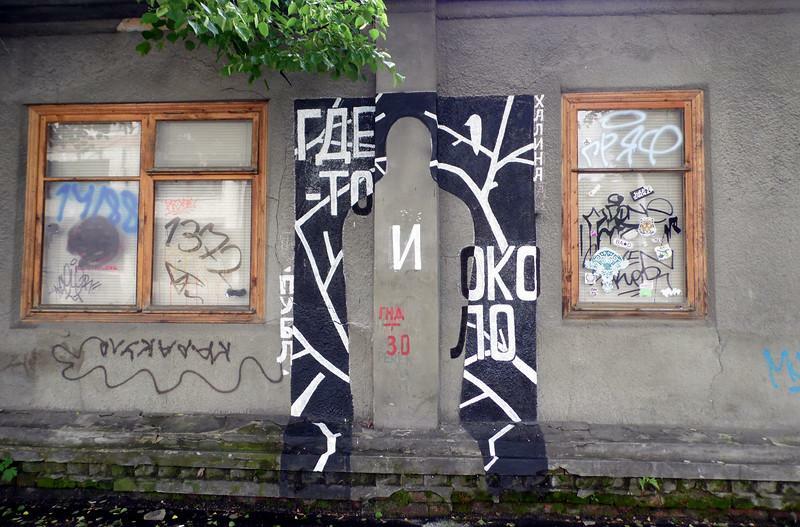 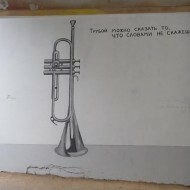 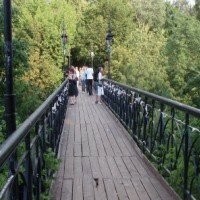 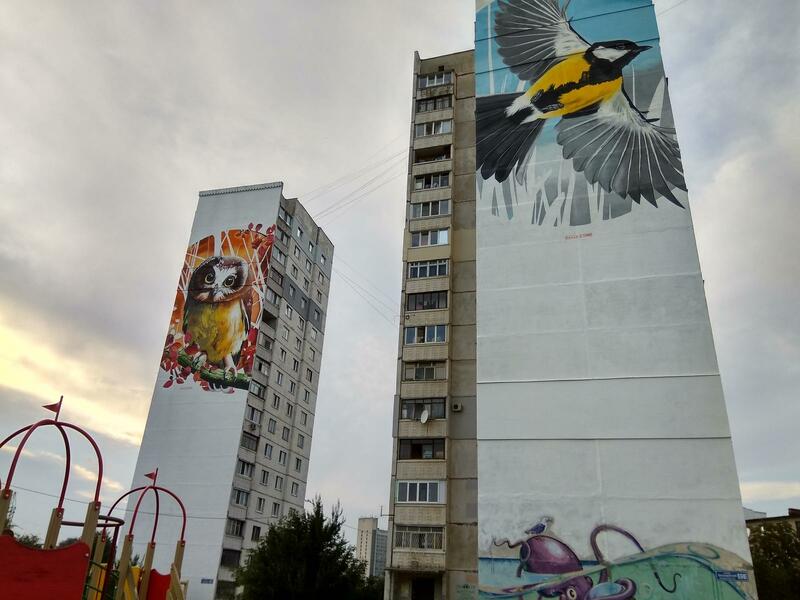 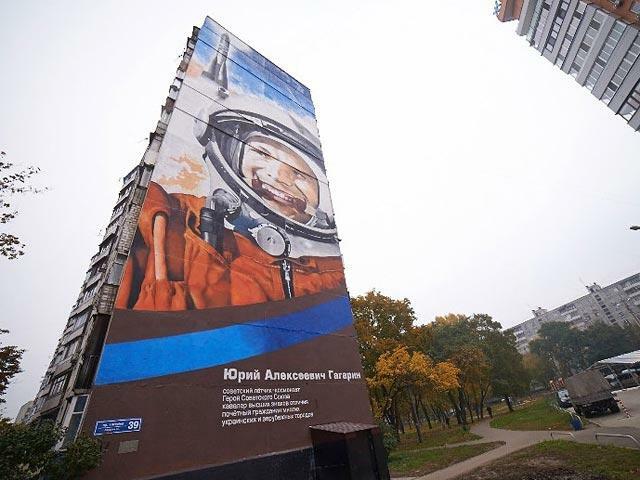 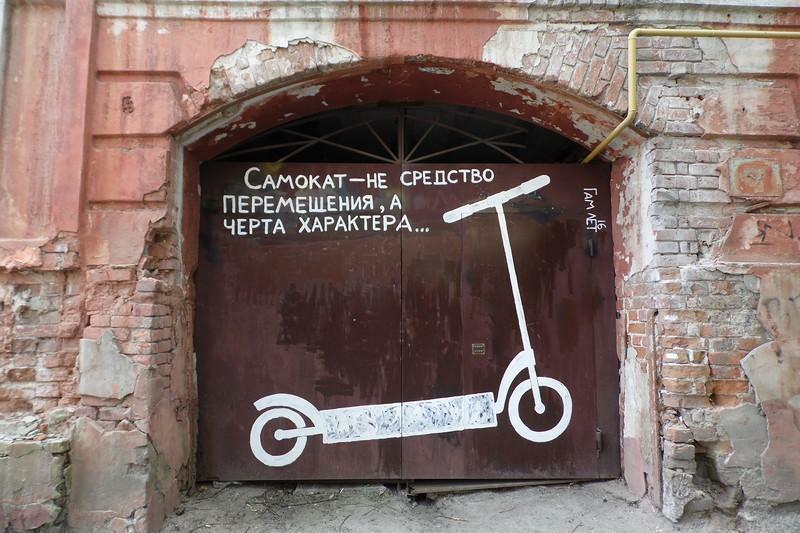 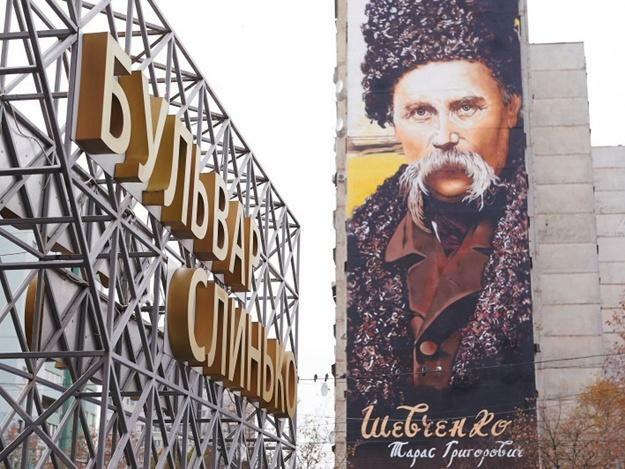 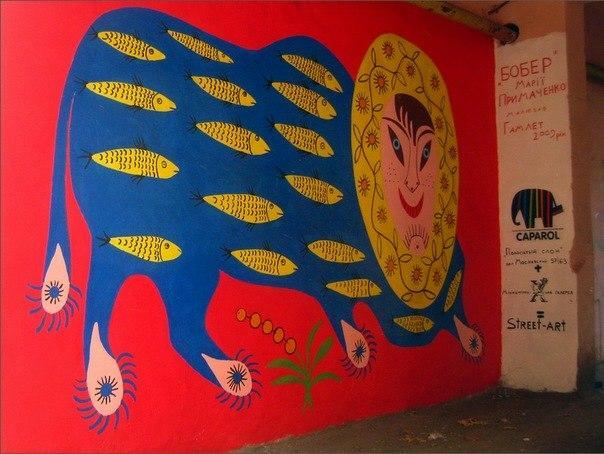 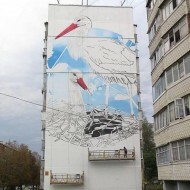 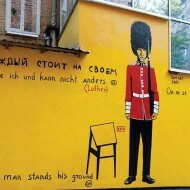 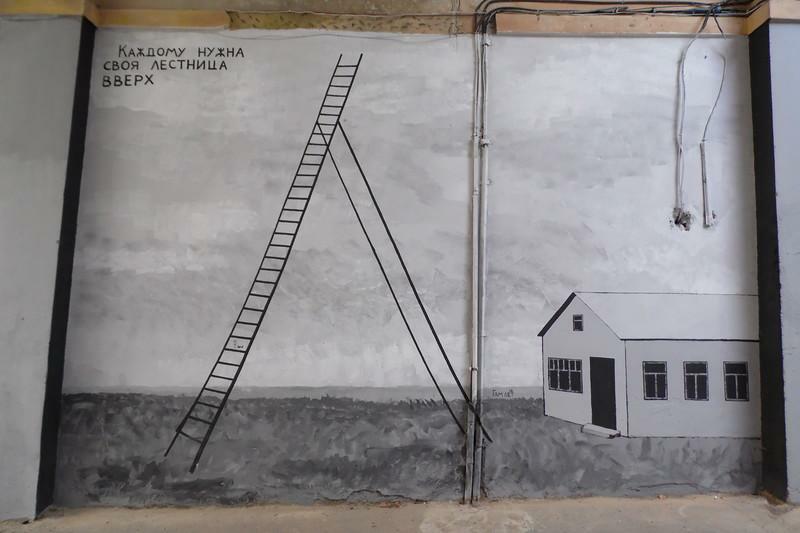 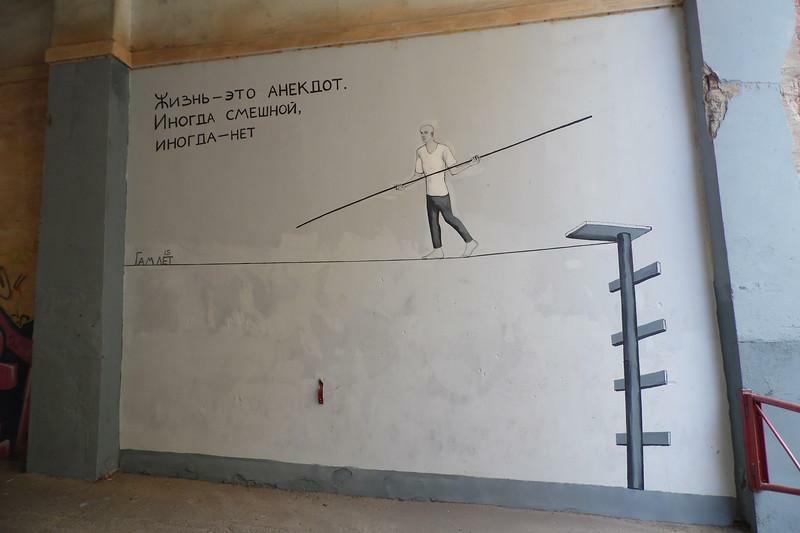 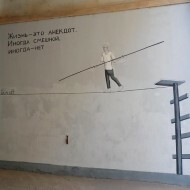 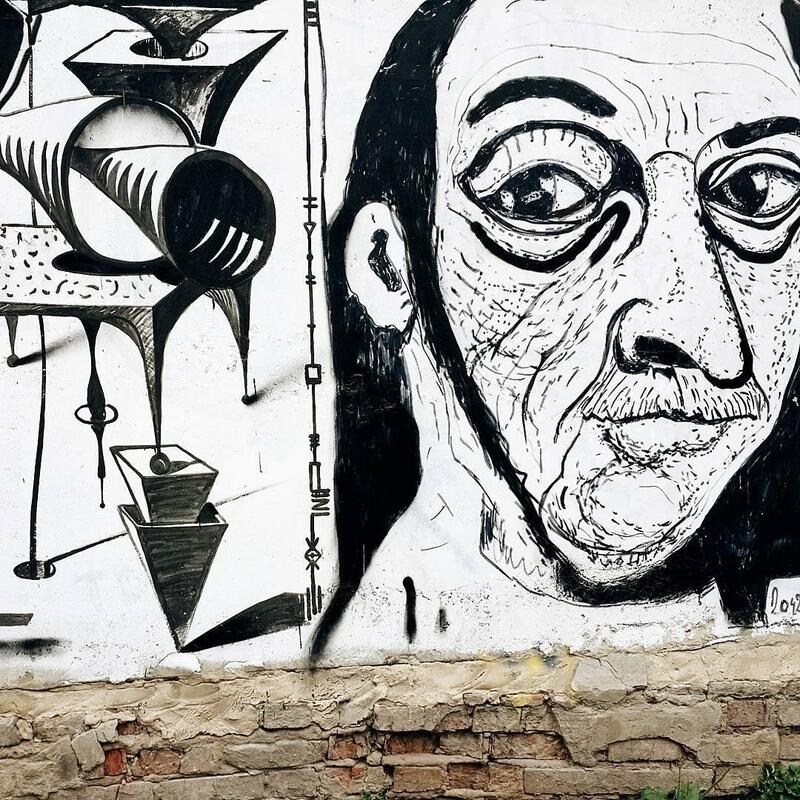 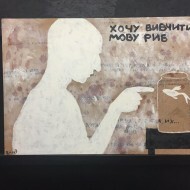 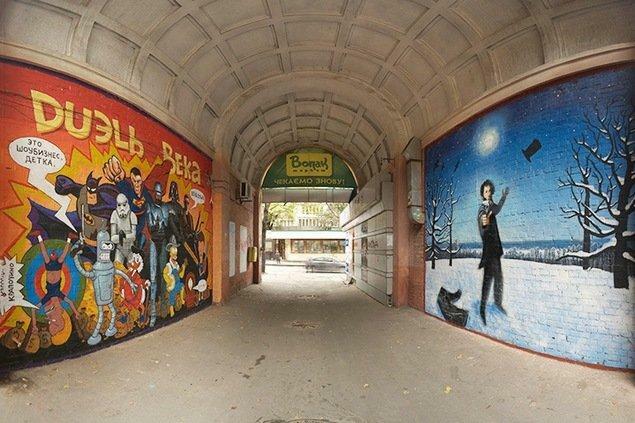 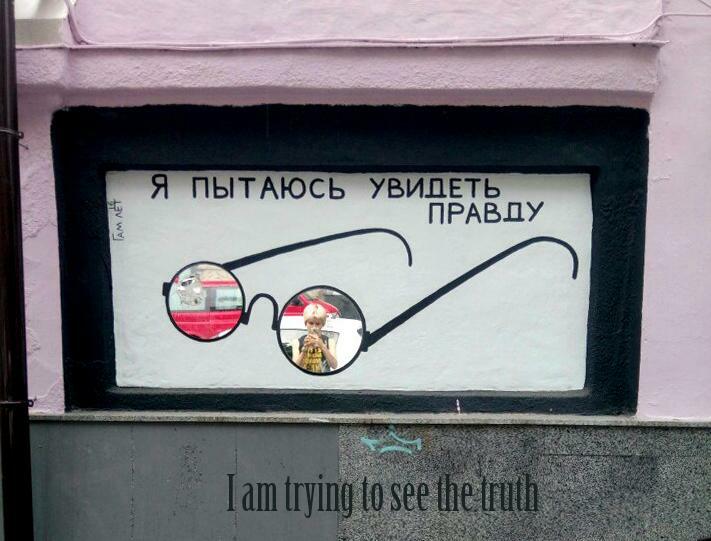 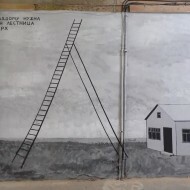 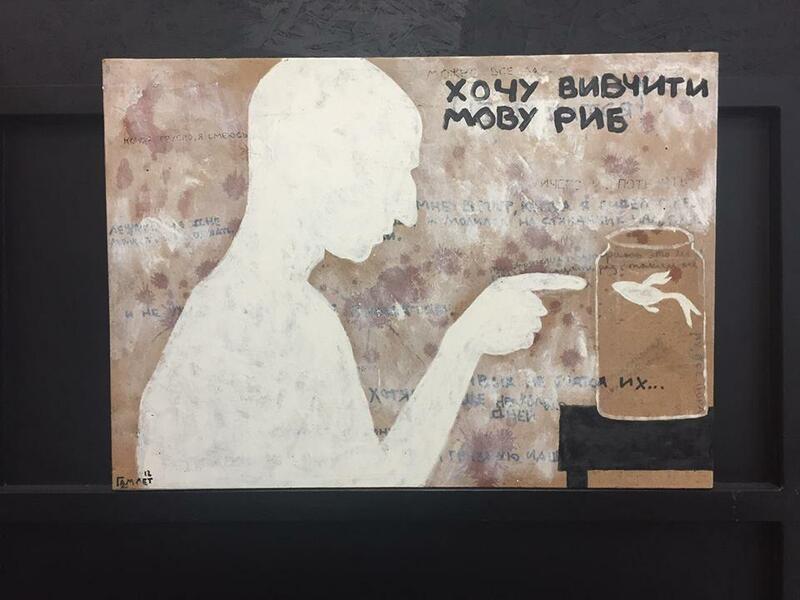 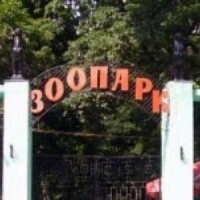 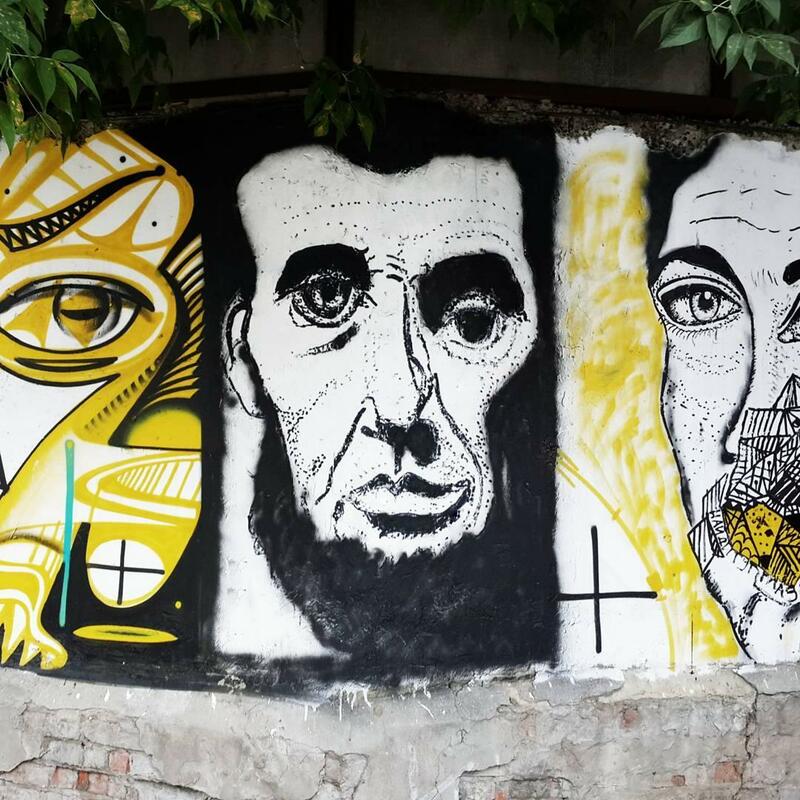 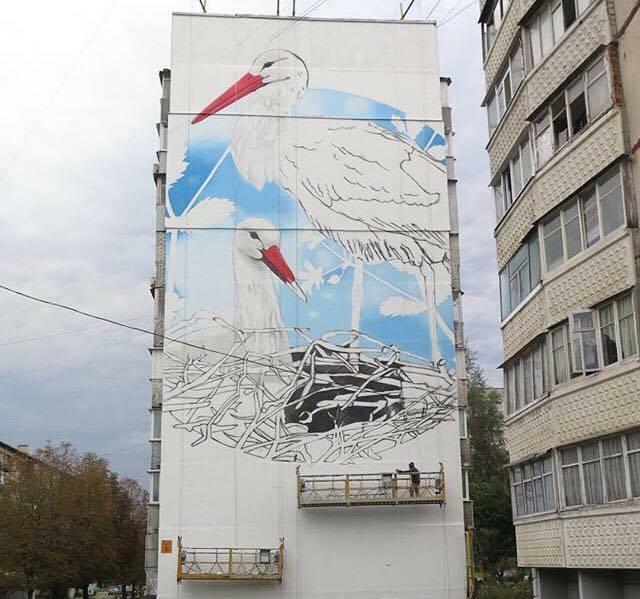 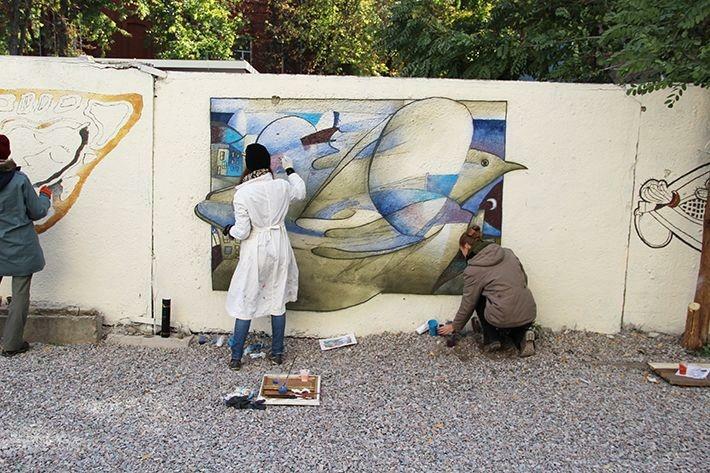 The street art movement in Kharkiv is gaining momentum, and if some ten years ago for the drawings on the walls you could get to the police station, today the local authorities do not stop the artists from filling with their works the empty walls of the Kharkiv urban space. 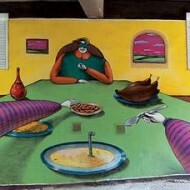 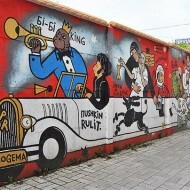 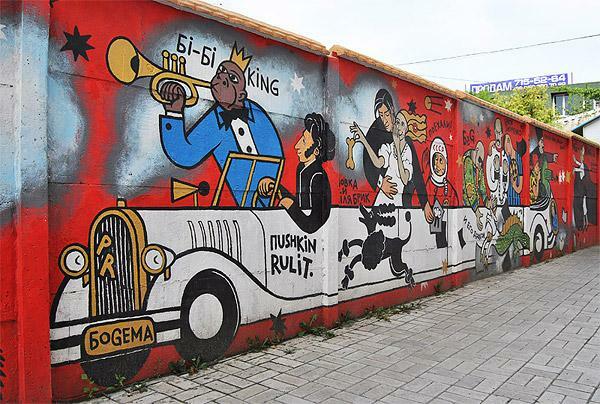 Street art has outgrown the format of indistinct graffiti, which were left on bare walls by everyone who is not lazy. 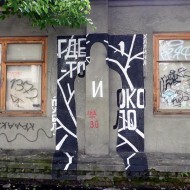 Still there are idiots in the city who spoil the pictures of real street artists with their own muffled daubs in the form of users and tags. 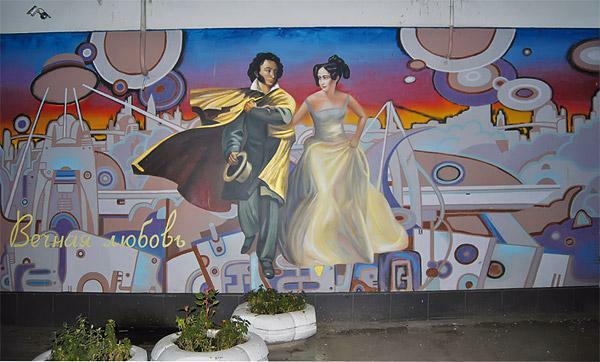 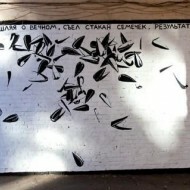 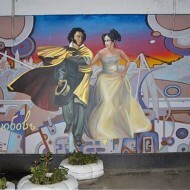 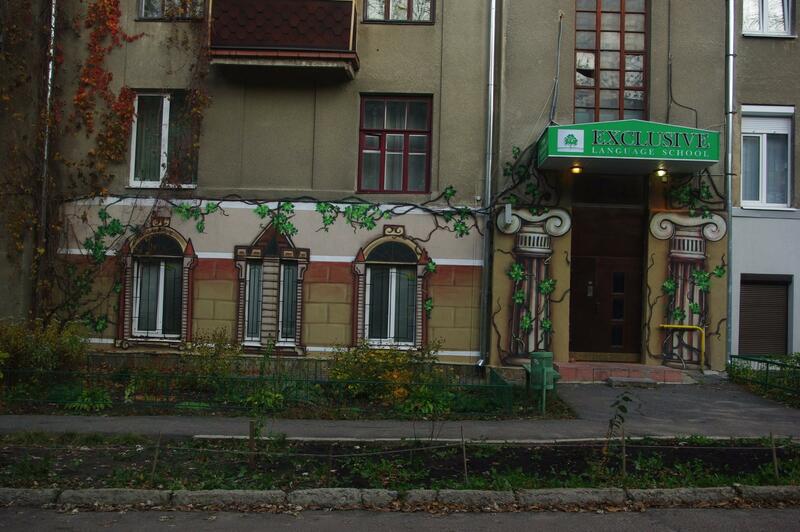 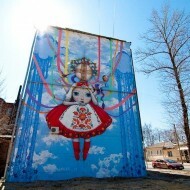 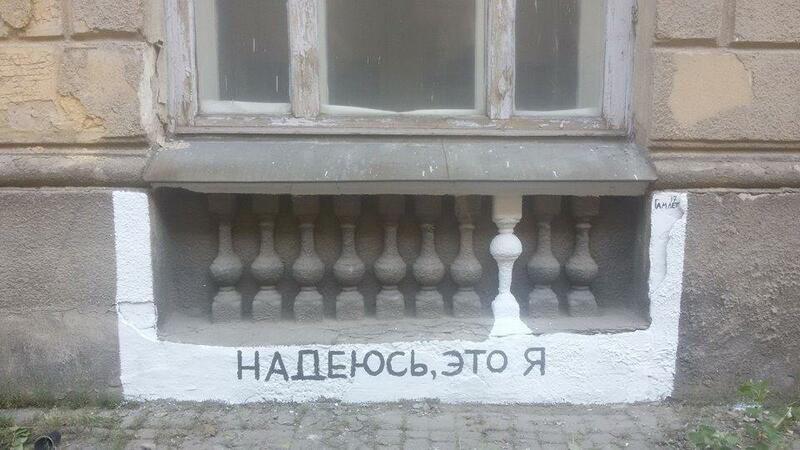 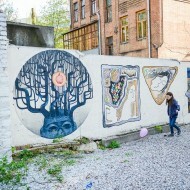 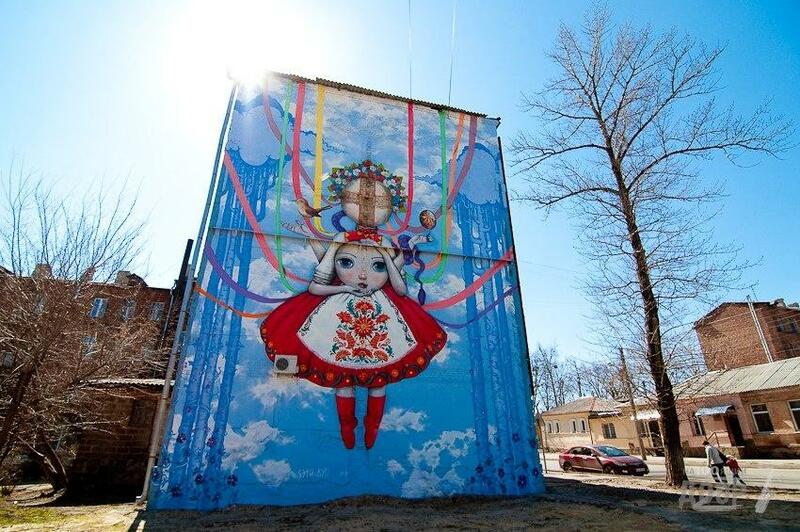 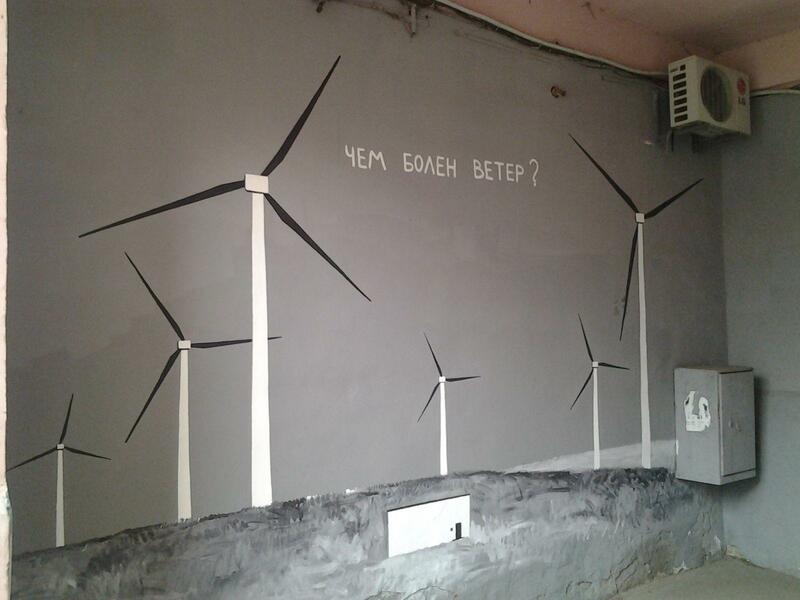 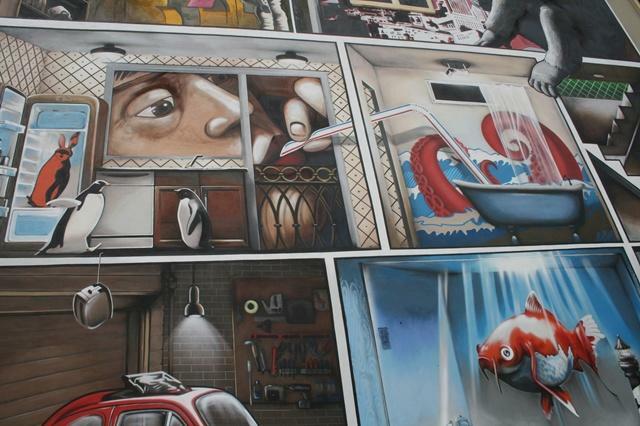 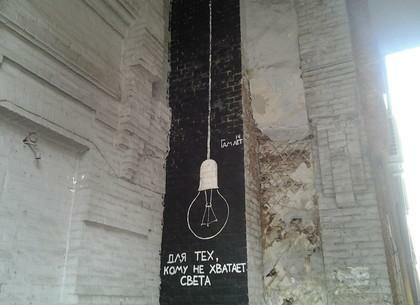 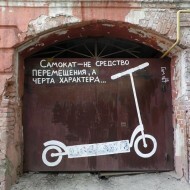 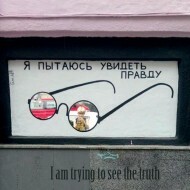 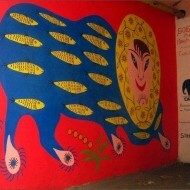 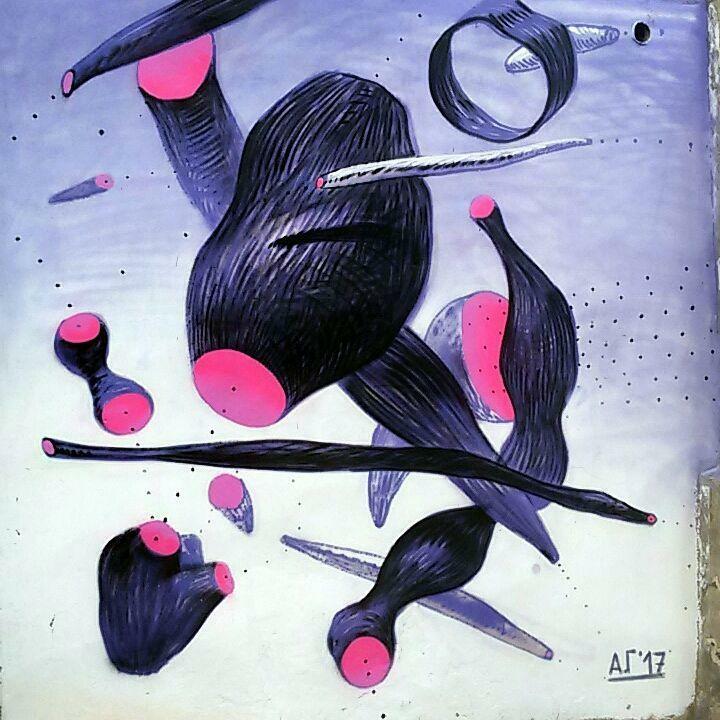 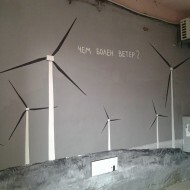 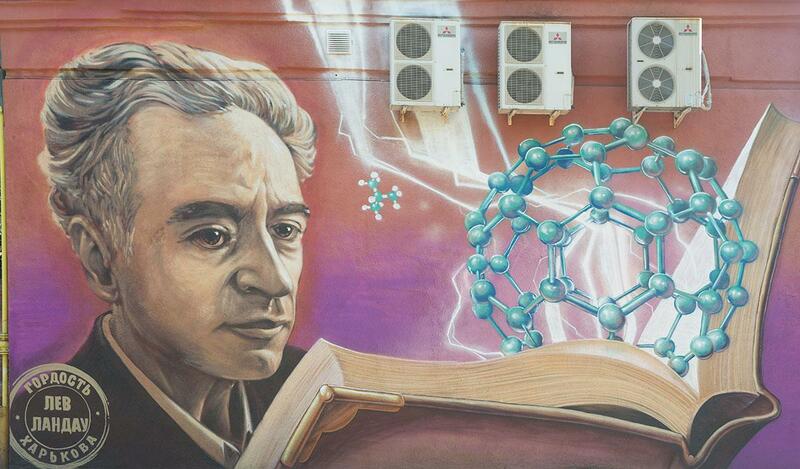 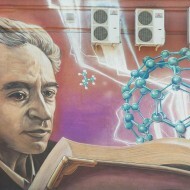 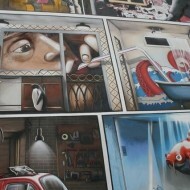 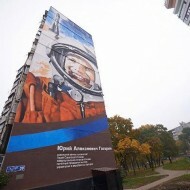 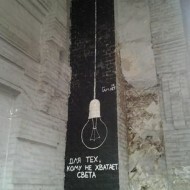 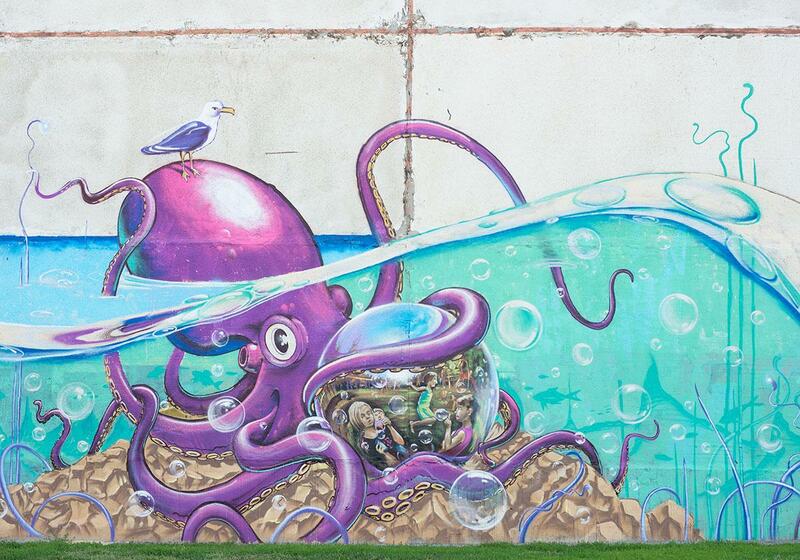 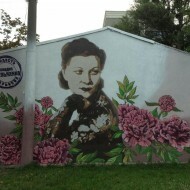 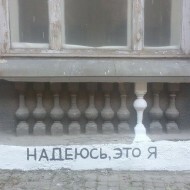 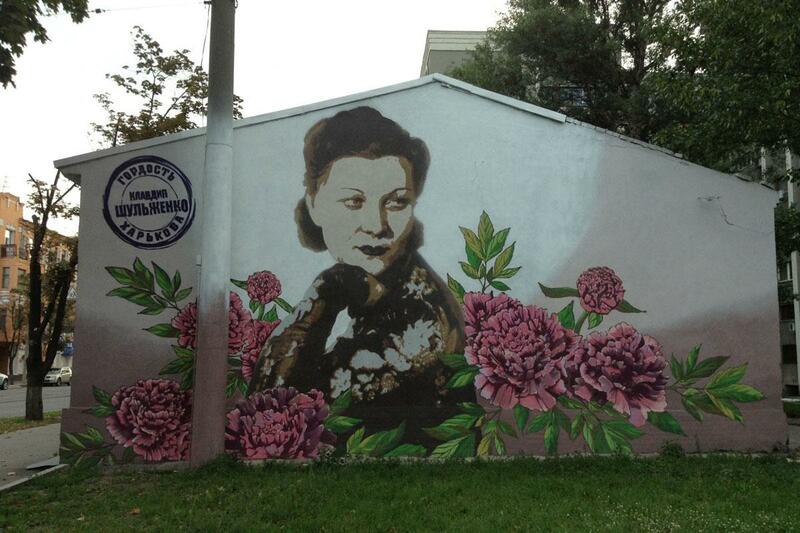 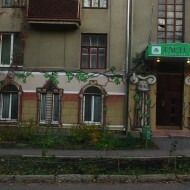 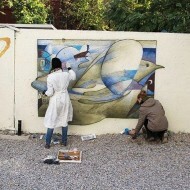 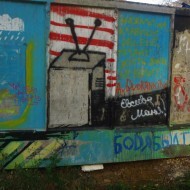 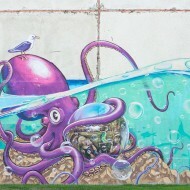 The most popular street art artist of Kharkov is Hamlet Zinkovsky. 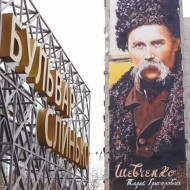 He is known far beyond Ukraine. 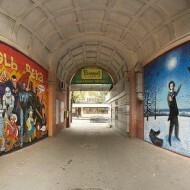 There are many cool pictures of the city, you only need to find them.